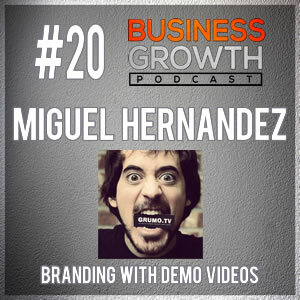 This episode we interview Miguel Hernandez of www.GrumoMedia.com they help startups and businesses build their brand through demo videos. Their videos are short, funny, and unforgettable. 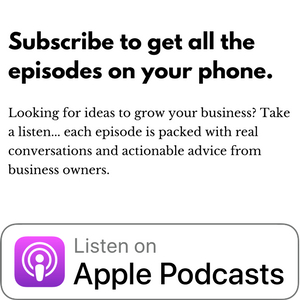 You’ll learn his formula for creating a memorable brand and videos. Like	. Dislike	. February 2, 2017, 3:57 pm .